Knowing your teeth is loving your teeth. We believe knowing your teeth is loving your teeth. We promote good oral health through knowledge and power. 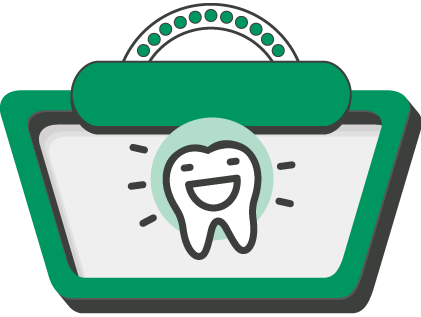 Our mission is to remove the barriers that stand in the way of families accessing consistent, quality dental care. Our wise team of dental professionals wants to help educate and guide you in your oral health journey. We strive to provide excellent service that is affordable. 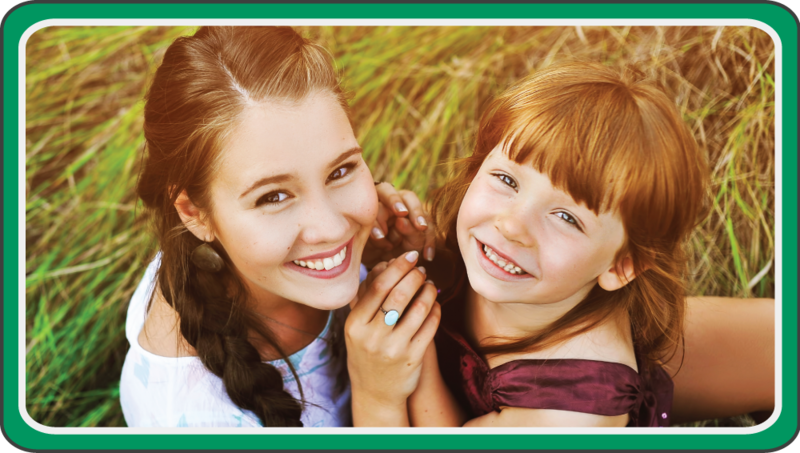 Your family should have a reliable, fun and professional dental partner to keep you happy and healthy. Get to know us today. "Proper brushing and flossing means you'll always be able to bite into a delicious slice of PIZZA." Copyright © 2019 Hootsmile Family Dentistry. Made in Airdrie. Custom designed and developed by Switchback Creative Inc.